The Food we cook and eat speaks about our heritage and culture. 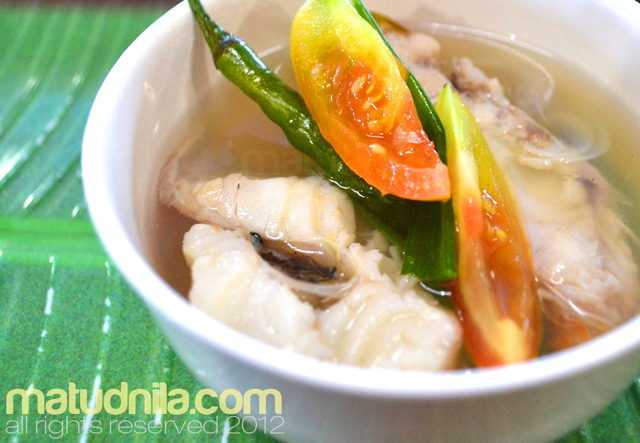 Thus, there's a need to nurture our local culinary arts that had been inherited from our ancestors. The Sooo Pinoy Food Trip is the biggest food tour event in the country with more than 300 restaurants throughout Luzon, Visayas and Mindanao are joining this endeavor. Soo Pinoy is a project spearheaded by Unilever Food Solutions, the food service arm of Unilever Philippines. Unilever Food Solutions (UFS) together with Department of Tourism (DOT) through its Tourism Promotions Board recently inks a MOA to promote local cuisine and tourism through the Sooo Pinoy Food Tour. 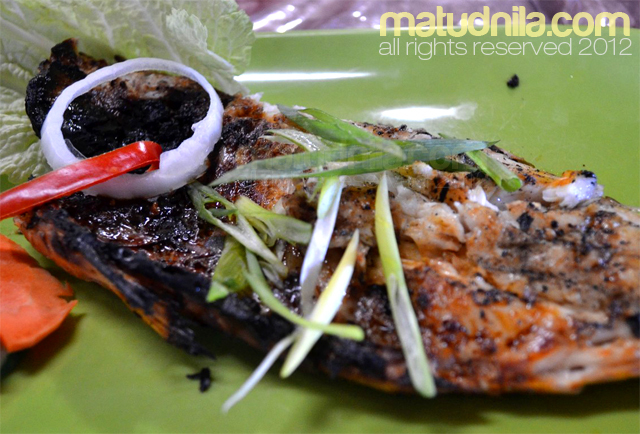 Sooo Pinoy Cebu Leg has started and the first restaurant at the Mactan Shrine area of Lapu Lapu City, Manna SuTuKil Seafood House showcases the foods that are part of Cebuanos prime cuisine served all year round. 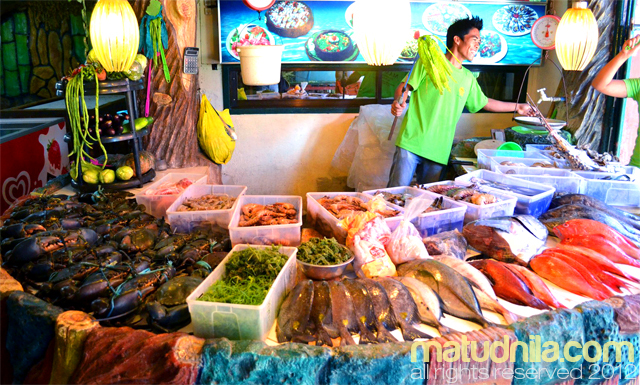 Since Visayan Islands are georaphically situated with bodies of water that are bounty with edible marine creatures, undeniably seafood speaks about the island of Cebu. 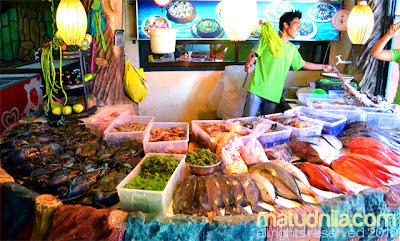 Su-Tu-Kil is a popular way of cooking or preparing seafoods in Mactan Island. "Su" stands for Sugba which means Grilled, a classic way of cooking using charcoals. "Tu" stand for Tuwa or a simmered in a zested broth or soup. Mrs. Lydia Lim the owner of Manna Sutukil House joins us in our Lunch and talked a little about her restaurant. She said, that Mannas' way of preparing a "Tinuwang Isda" is mastered so there's no unnecessary smell when served in the table. 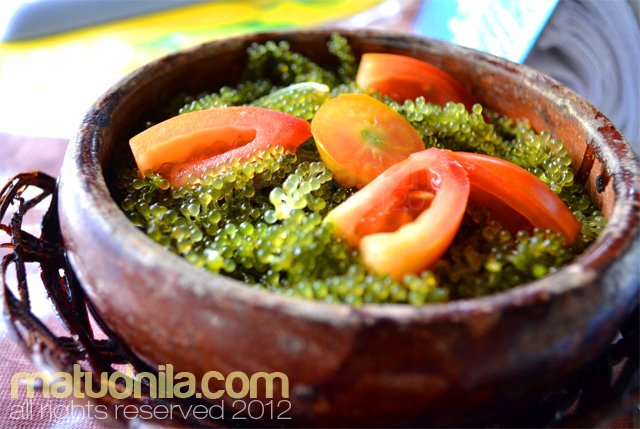 "Lato salad" (Sea Grapes or Green Caviar) and "Guso salad" (soft corals) are also popular seved in a Kinilaw preparation. 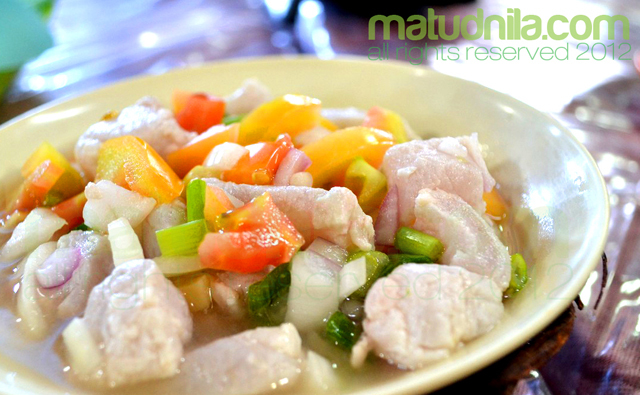 A careful selection of spices will improved the Kinilaw experience. Mrs Lim uses Uniliver products like Knorr to further enhance the taste of their seafood offering. 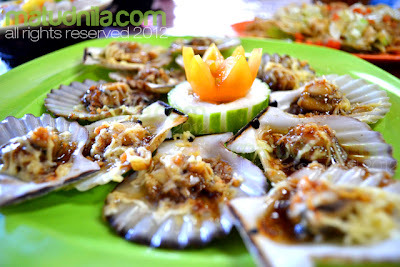 In Manna Seafood House, Sutukil is not the only the order list, other methods of preparing Seafoods like Baked scallops are a must at the dining table. Mrs Lim also added that the name of the restaurant "Manna" was came from the Bible, which she's very thankful that her Sutukil business is blessed to be the prime spot for both Tourist and Local seafood lovers. To know more about the Sooo Pinoy campaign, food enthusiasts and lovers alike are invited to like the Sooo Pinoy page on Facebook or follow @SoooPinoy on Twitter. 1 comments: on "Sooo Pinoy Food Trip Cebu: Manna SuTuKil Seafood House"